High voltage substation construction up to 400kv. 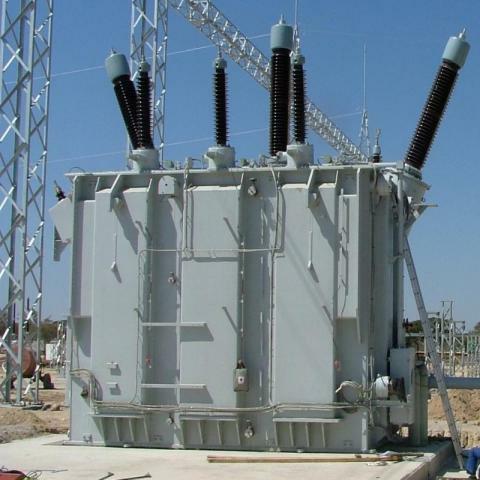 HVC has constructed a large number of both 33kV and 11kV Substations, typically up to 5 MVA for various clients. Subcontractor to ABB South Africa for the substation erection of the Isangs 2 x 350 MVA 400/220 kV substation outside Gaborone. Electrical installation associated with the new 330/132kV 2 x 175 MVA Substation at Selous. Erection of 1 x 20 MVA 132/11kV Substation at Ngezi and erection of a 132kV line bay at Selous. 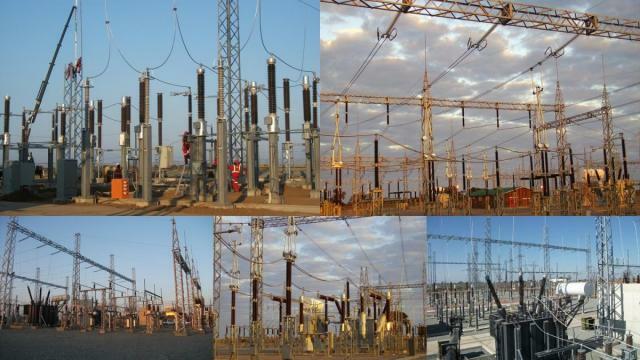 Design, construction & commissioning of a 2 x 20MVA, 132/11kV Substation & 132kV. 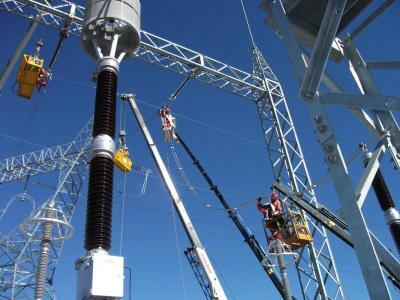 Construction of the 220/400kV Substation associated with the 400kV Interconnector to Zimbabwe. Complete new installation of 88kV Substation and Switchgear. Construction of the only 400kV Substation. 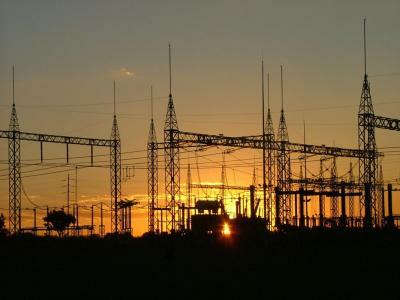 Construction of the two Zimbabwean Terminal Substations associated with the Interconnector from Cahora Bassa. Erection of a second transformer bay at Insukamini Substation. Erection of both the temporary (1 x 20 MVA 88/11kV) and the permanent (3 x 20 MVA 88/11kV) Substations. 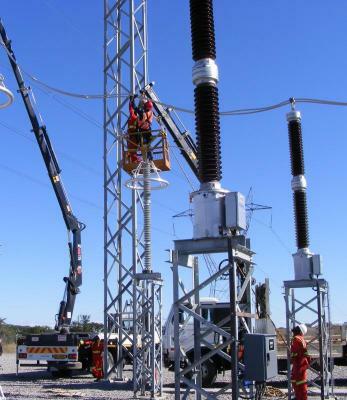 Erection of a 50 MVA 88/11kV Substation. Erection of a new 50 MVA 88/11kV Substation. Erection of a new 88kV Feeder to the existing 88/11kV Substation. Refurbishment of an existing 88/11kV Substation. Construction, including all aluminium tube busbars, reactors, capacitators and cooling systems for the largest SVC in Zimbabwe. Construction and project management of a 330/66kV Substation. Project management and erection of 2 x 132kV Substations at Mwenezi and Beitbridge and extensions to the Triangle 132kV Substation. TRANSFORMER ASSEMBLY & MAINTENANCE PROJECTS. Peebles Large Power Transformers - 400/330kV 250 MVA Single Phase Transformers- Insukamini Substation. Peebles Large Power Transformers - 400kV 100 MVA Reactor- Insukamini Substation. ABB TRANSMIT OY - 330kV 50 MVA Reactor- Bindura Substation. CEGELEC of France - 330/66kV 60 MVA Transformer- Serenje Substation for ZESCO. Zimbabwe Electricity Supply Authority Hwange Power Station - 330kV 133 MVA Generator (T4) Transformer repair. Zimbabwe Electricity Supply Authority Hwange Power Station - 330kV 133 MVA Generator (T2) Transformer repair . ABB NATIONAL TRANSFORMERS of Norway – 2 off 88/11kV 50 MVA Transformers- Ingutsheni/ Pumula South Substations. ABB TRANSMIT OY - 3 off 88/11kV 20 MVA Transformers- BHP Zimbabwe. ABB TRANSMIT OY – 2 off 11kV 20 MVA Reactors- Dema Substation.